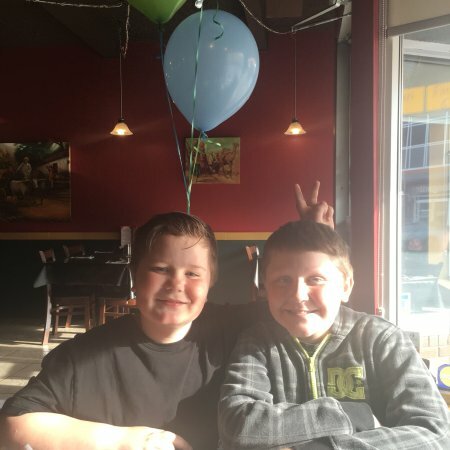 Best Indian food in the Okanagan. Genuinely spicy Indian food, and a tandour to make delicious nans and parathas. 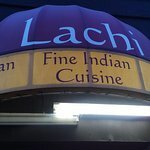 If you like authentic Indian food then you must visit Lachi, Their lunch special each day is incredible value. I always appreciate the service and wholesome food at Lachi. 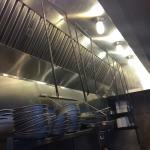 They provide generous servings of food combinations that are consistently good and satisfying. We have eaten here many times. lunch at Lachi is alway good and reasonably priced. Dinner is also phenomenal. Excellent service, good quality food, fair prices and decent sized portions. We will certainly be back. We've only ever gone for lunch and always order the same thing - butter chicken and chicken curry lunch special and have NEVER been disappointed. 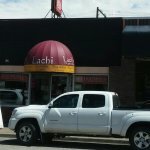 Walking down the street the smell coming from Lachi makes my mouth water. I have always received excellent service and food to die for. The lunch specials are great and their chai is lovely. 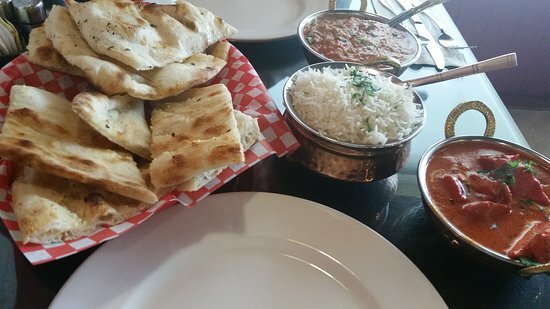 My go to place when I want Indian food in Penticton. We enjoyed a truly beautiful meal on Sunday night 30 Sept 2018. Friendly, attentive staff provided vegetarian and meat dishes that were fresh, genuine and full of traditional flavour. Wines and beer were well priced. Great value and highly recommended. Went for a date night and got the usual. 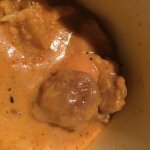 Butter Chicken and the multiple flavors of naan bread are delicious. We have tried all of the naan flavors and we love them all! The meals are full of flavor and the restaurant is great. 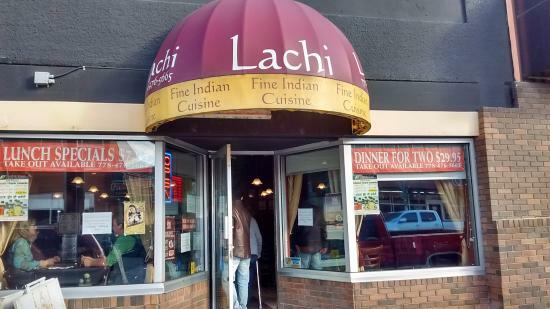 Get quick answers from Lachi - Fine Indian Cuisine staff and past visitors. Yes - they delivered food to our hotel.